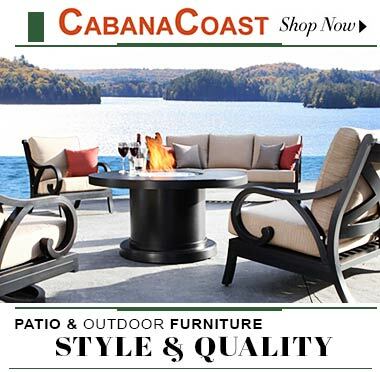 Check out the exciting range of patio furniture at the leading stores of Montreal in Canada where efficiency meets affordable rates. These companies have huge inventories holding contemporary and classic range of outdoor essentials like gazebos, dining sets, coffee table and chairs, and fine quality patio accessories. Convenient locations and hassle free shopping experience these companies are known for their shopper friendly services.